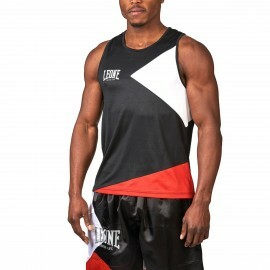 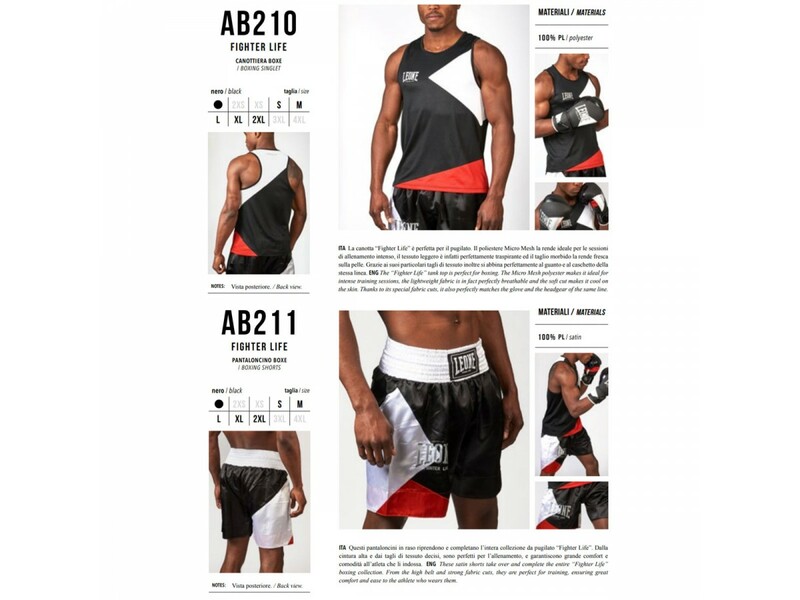 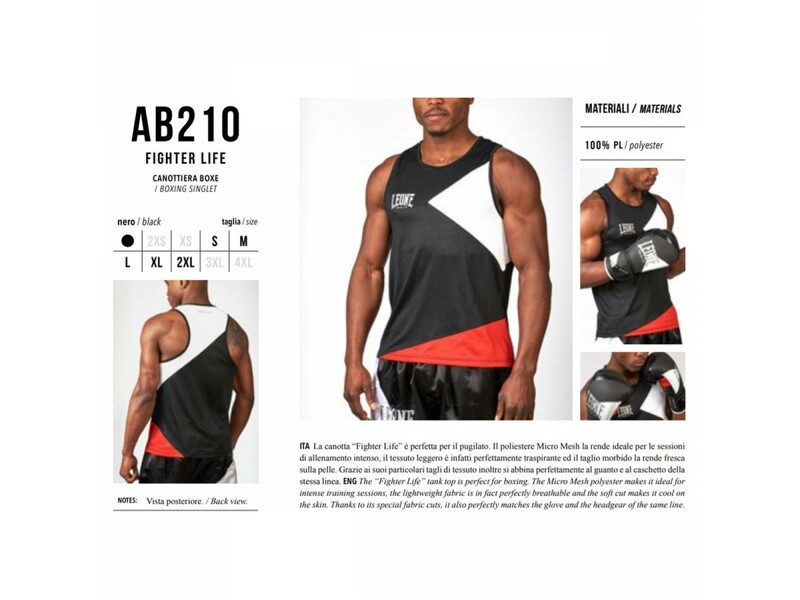 The “Fighter Life” tank top is perfect for boxing. 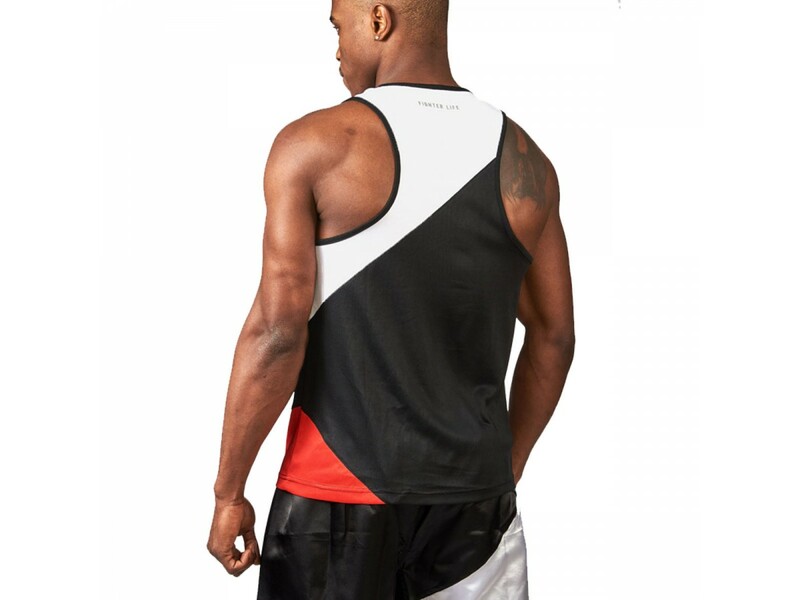 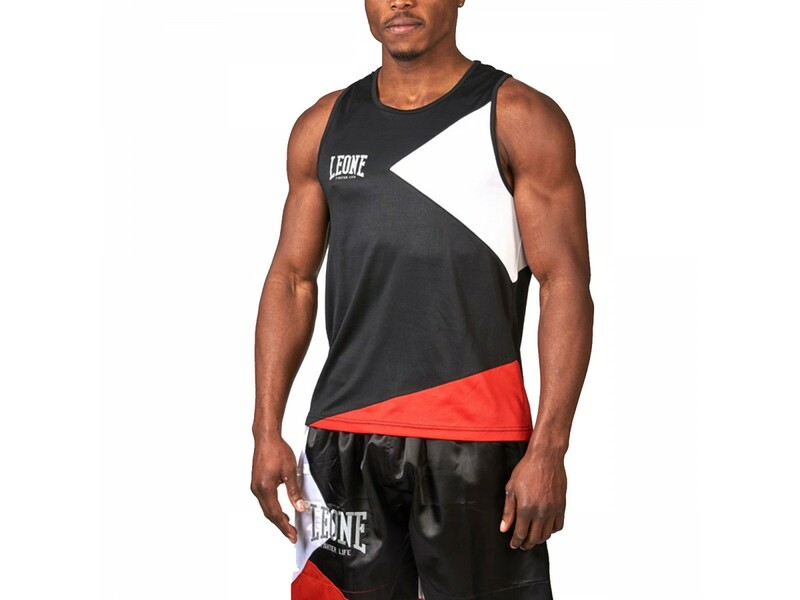 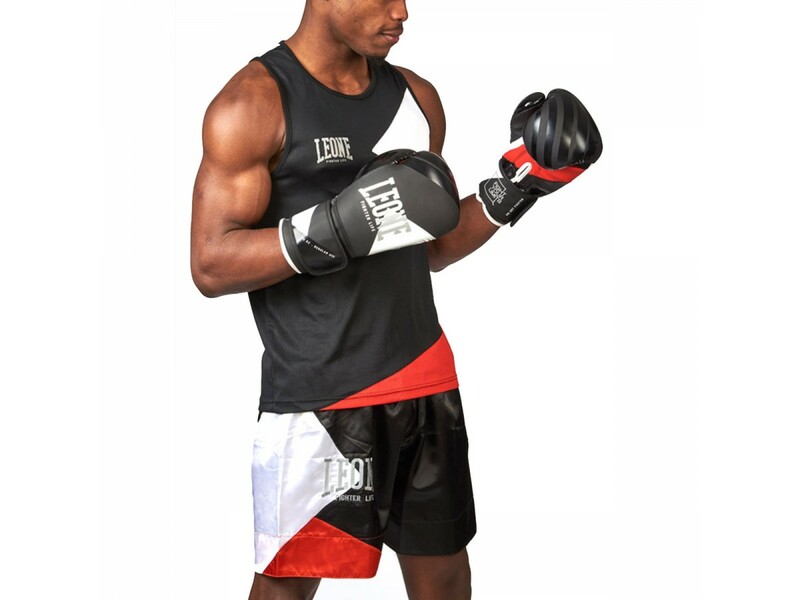 The Micro Mesh polyester makes it ideal for intense training sessions, the lightweight fabric is in fact perfectly breathable and the soft cut makes it cool on the skin. 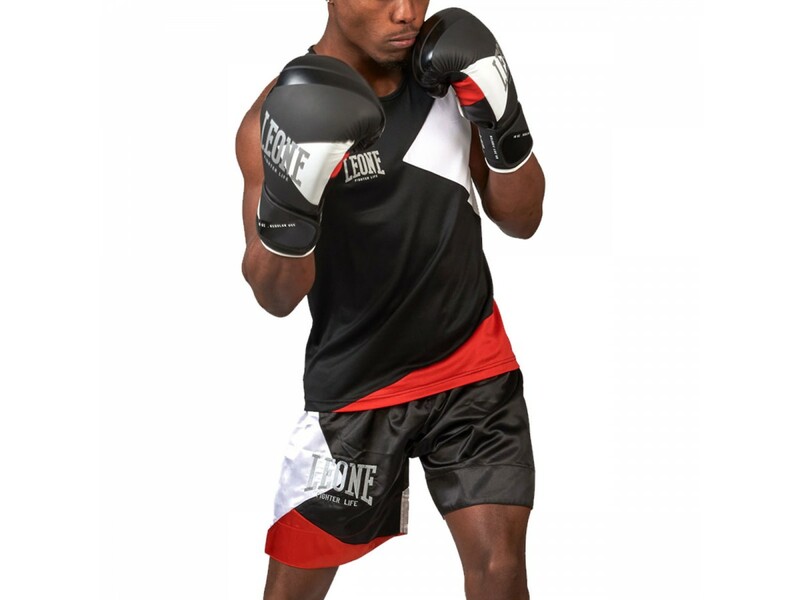 Thanks to its special fabric cuts, it also perfectly matches the glove and the headgear of the same line.